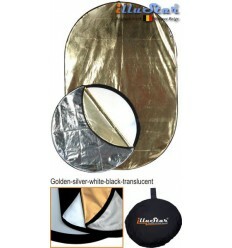 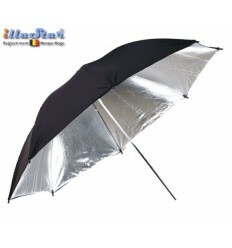 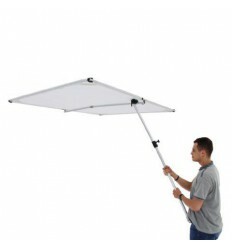 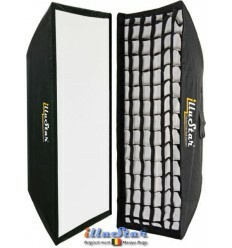 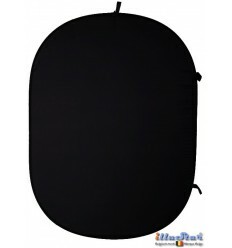 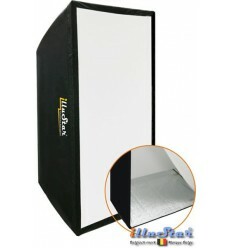 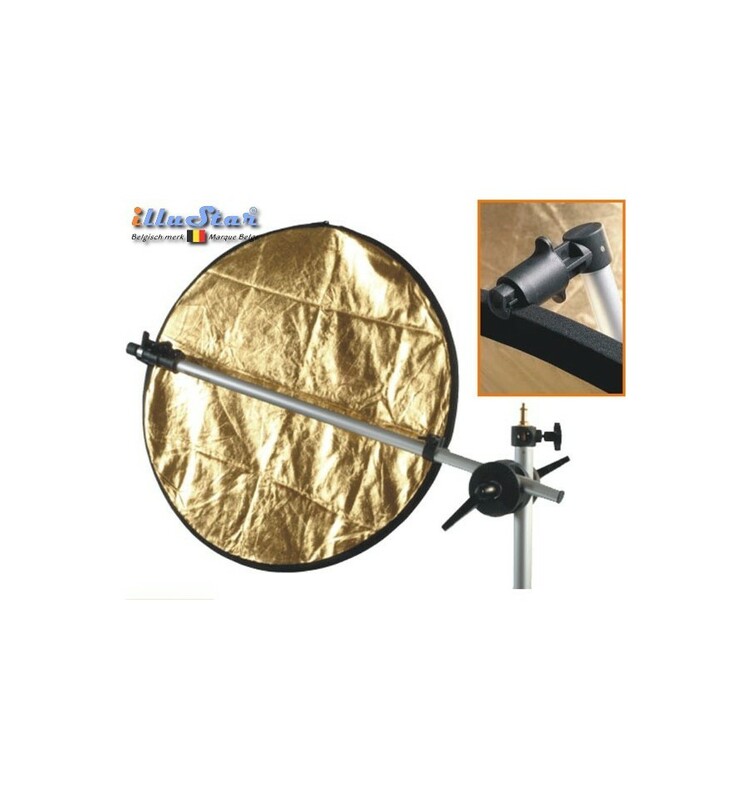 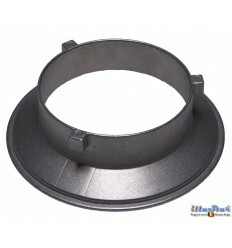 Designed to support collapsible reflectors. 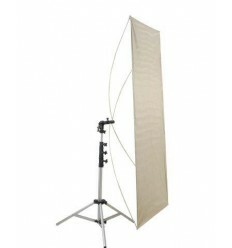 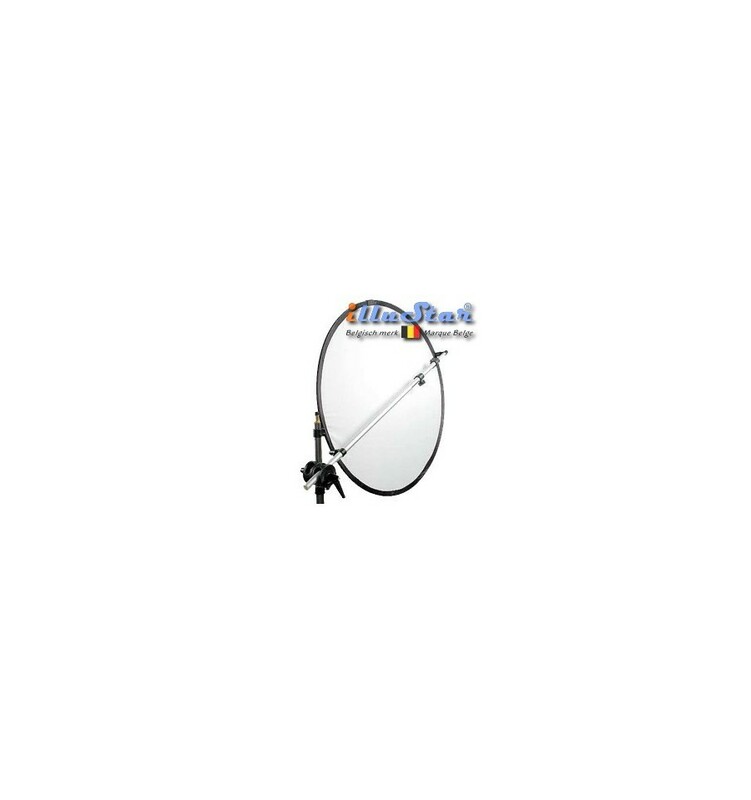 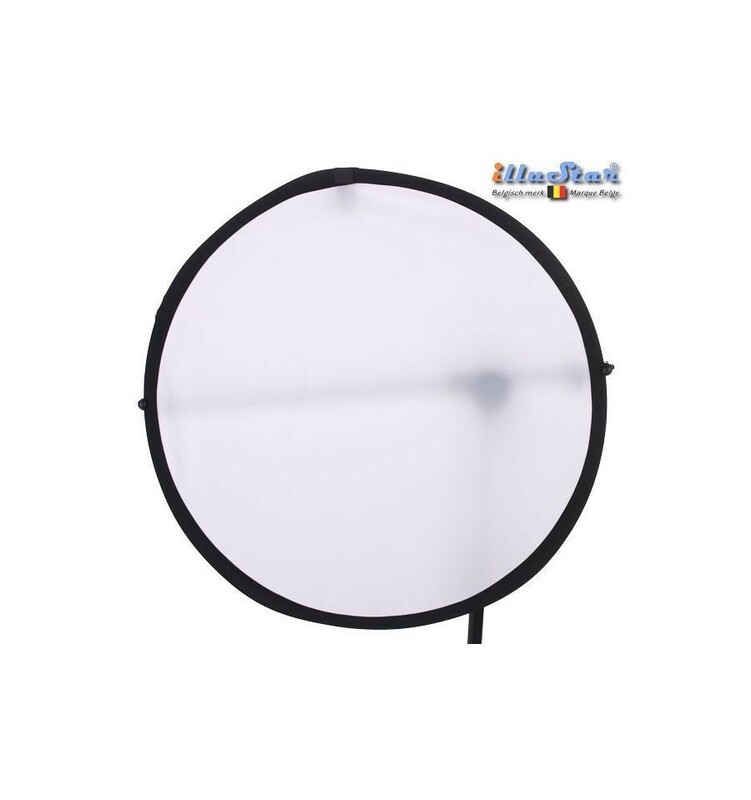 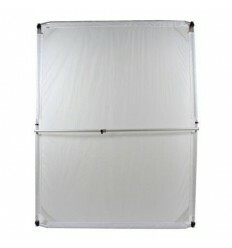 The arm is telescopic, and will take various size reflector panels. 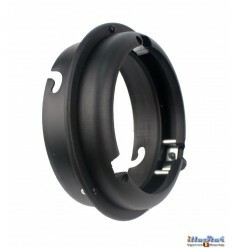 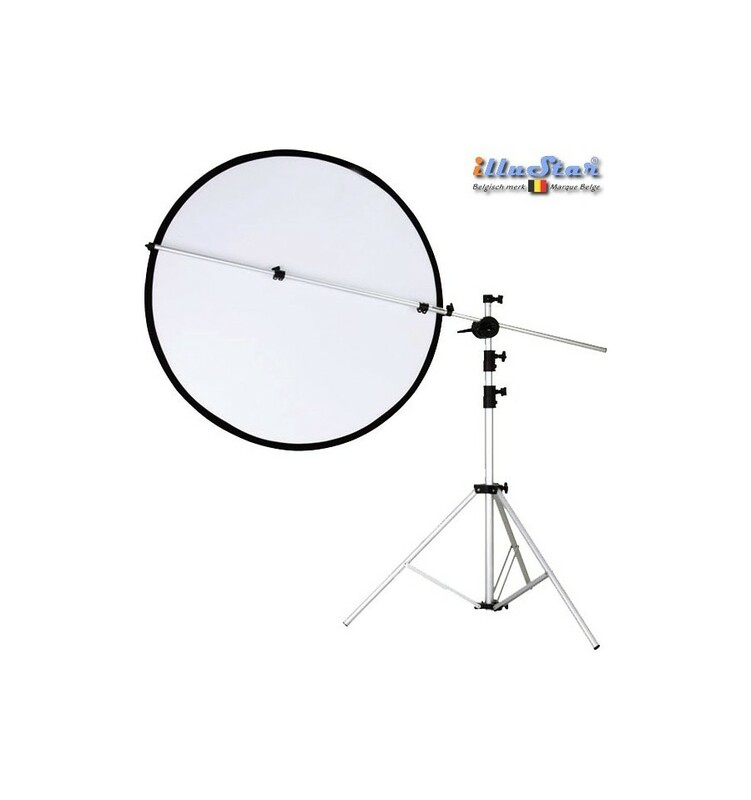 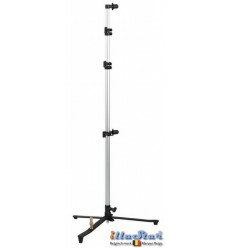 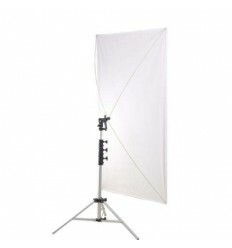 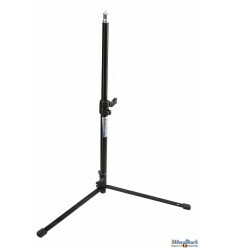 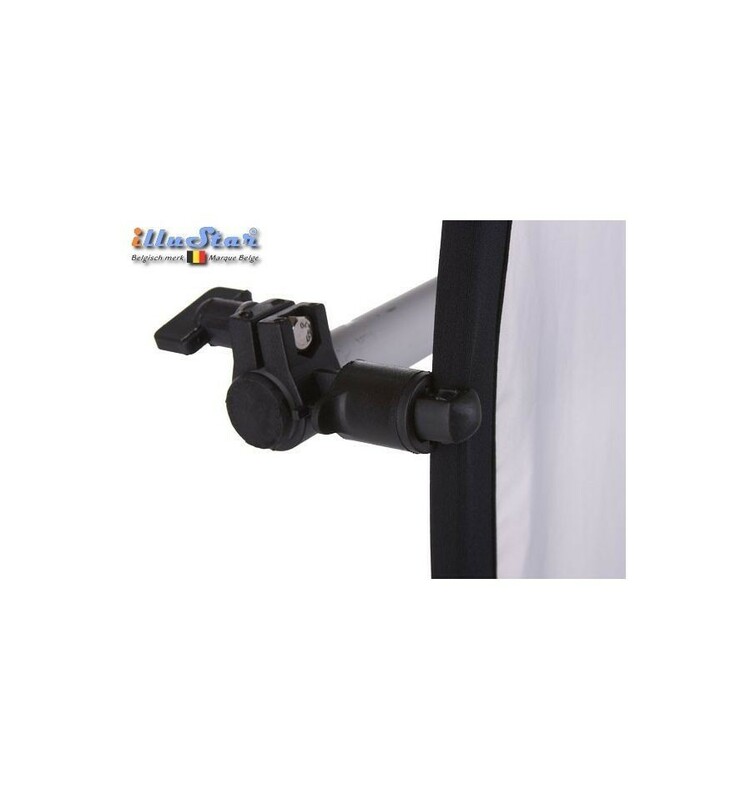 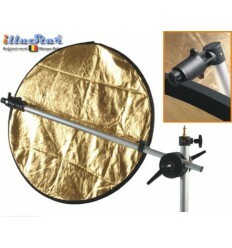 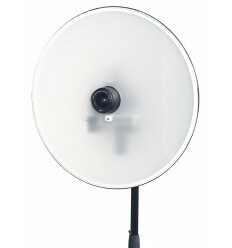 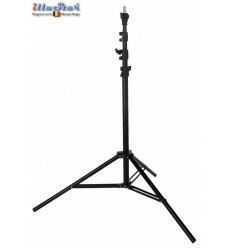 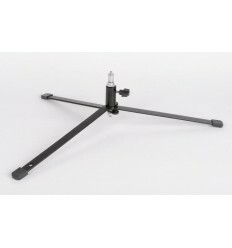 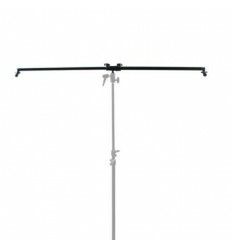 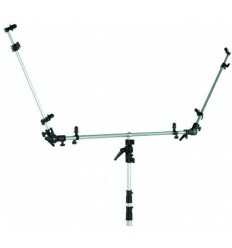 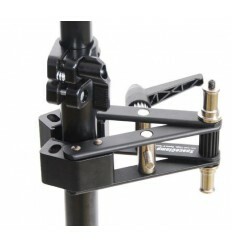 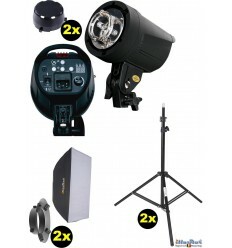 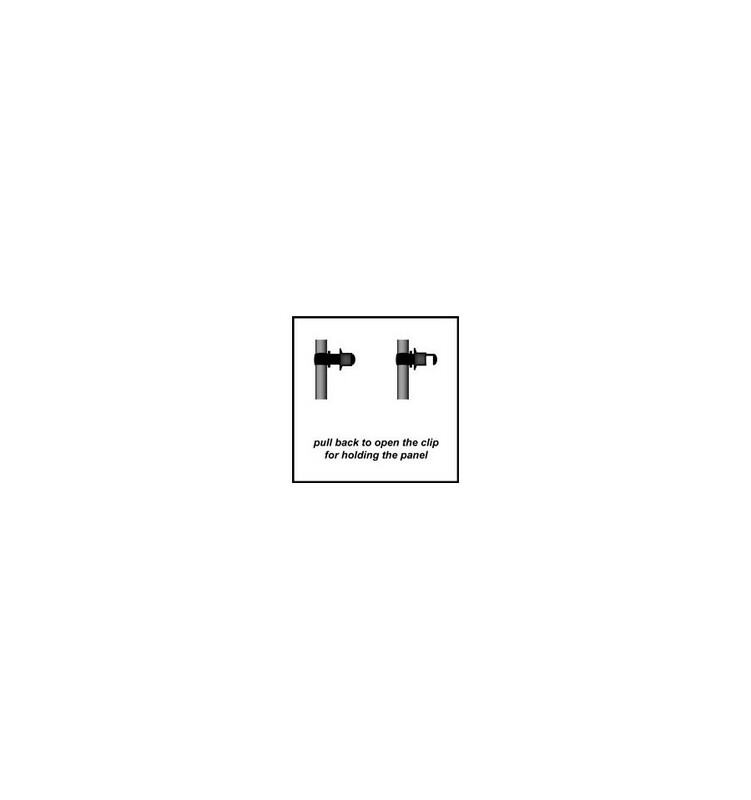 It comes mounted on a swivel stand mount for positioning on a light stand.